UPDATE (10/31/15): UNFORTUNATELY, THESE REGULATIONS WERE PROMULGATED AND WILL BE EFFECTIVE AS OF JANUARY 1, 2016. WE WILL BE FOLLOWING UP WITH A POST ON THE IMPORTANCE OF MAKING NONPROFITS AWARE OF THE NEW RULES AND OF INCORPORATING AN ANNUAL CHECKLIST AS PART OF EVERY BOARD CALENDAR. A revised version of the proposed regulations dated June 25, 2015 failed to adequately address the three provision we believe threaten California’s nonprofit sector and all individuals served by California nonprofits. 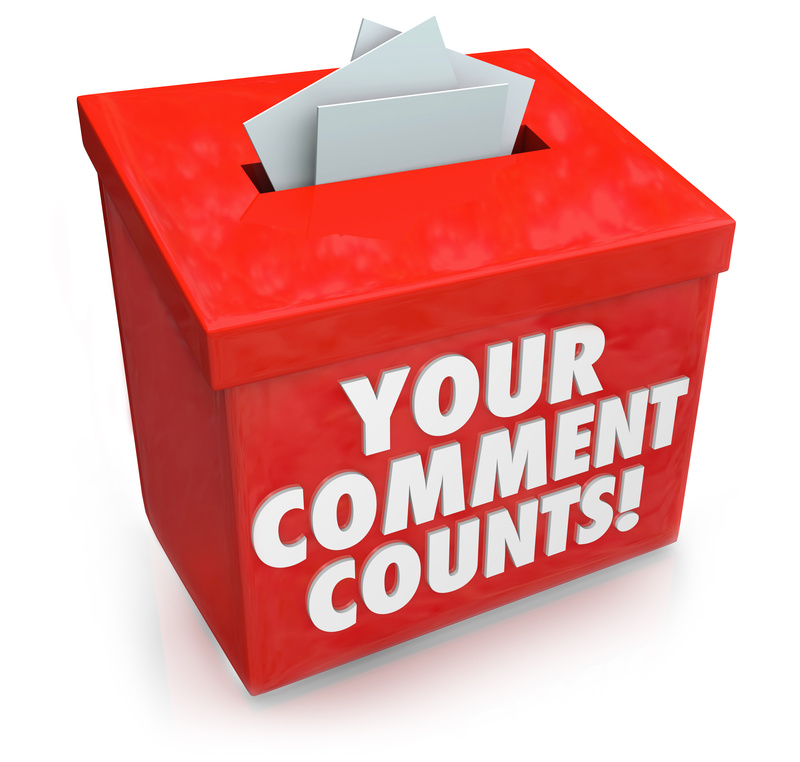 You have until 5 p.m. on Monday, July 13, to send your comments to Joseph N. Zimring, Deputy Attorney General at Joseph.Zimring@doj.ca.gov. The California Department of Justice, however, estimates that there are 52,000 charities within California that have not complied with these requirements. Moreover, it is estimated that there are at least 130,000 additional non-California charities operating in the State that have not complied with these requirements. Assuming such statistics are accurate, if the proposed regulations are promulgated, over 180,000 charities in California will be required to stop operation until they have fixed their registration issues (which may take several months). 180,000! What would be the impact on the people relying on the services those charities are providing? What is the likelihood that this rule will most impact those most in need, particularly in rural and poor areas? And what message is the Attorney General sending by stating that if those 180,000 charities don’t stop operating, the Attorney General can hold the board members personally liable and take away all of the charity’s assets? § 999.9.3. Disclosure and Restrictions on Use of Charitable Assets After Suspension or Revocation of Registration. (b) A registrant that has been suspended or revoked may not distribute or expend any charitable assets or assets subject to a charitable trust without the written approval of the Attorney General. Members of the board of directors or any person directly involved in distributing or expending charitable assets may be held personally liable in a civil action brought by the Attorney General for any charitable assets or assets subject to a charitable trust that are distributed or expended in violation of this regulation. Why It’s a Problem: A charitable nonprofit that is late filing a single form with a California agency may be suspended. If a nonprofit is suspended (whether it is aware of the suspension or not) but still operates (which generally means it’s expending charitable assets), the Attorney General has the power to sue the board members. This is the true even if the nonprofit is expending funds to pay its employees, live up to its contractual operations, or deliver urgent services to its beneficiaries. This will have a chilling effect on board recruitment and on the desire for nonprofits to operate in California. (c) The Attorney General may direct a registrant whose registration has been suspended or revoked to distribute some or all of its charitable assets or assets subject to a charitable trust to another charitable organization or into a blocked bank account. Why It’s a Problem: If a charitable nonprofit has been suspended (e.g., for one late filing), that fact alone gives the Attorney General power to force the nonprofit to give all of its assets to another nonprofit. (d) A registration that has been continuously suspended for one year pursuant to this regulation shall be automatically revoked. Why It’s a Problem: A charitable nonprofit that is unaware of its suspended status (possible due to a change in mailing address, a common scenario for all-volunteer organizations) may have its registration revoked. While the revised version of the proposed regulations included a 30-day notice period to allow a noncompliant charity to cure the violation causing an automatic suspension, this notice will not be helpful if the organization’s leaders do not receive it. I get why the Attorney General wants to propose regulations with teeth that forces the tens of thousands of noncompliant charities operating in California to comply with the registration requirements. I agree this is a major problem that needs to be addressed. But the draft regulations provide an inelegant solution, leaving it up to the Office of the Attorney General to pick and choose which charities and board members will be the examples facing the stiff consequences with little guidance. Why not limit the draconian consequences to more specific situations and eliminate the possibility of imposing such consequences upon an organization that missed a single filing resulting in suspension. You can read more about the proposed regulations on the Wexler Law Group post, Second Bite at the Apple. We encourage you to also check out his very detailed comments. Please consider adding your endorsements to the Letter to Attorney General detailing our concerns with the proposed regulations. Joining us as signatories to the letter are Barbara Rosen of Evans Rosen LLP; the California Association of Nonprofits; the National Council of Nonprofits, the Nonprofits Insurance Alliance of California (NIAC) and NIAC’s Founder/President/CEO Pamela E. Davis, and Independent Sector. The letter has also been endorsed by the United Ways of California; the Alliance for Justice; and Anne Wallestad, President & CEO, BoardSource. Even thought the comment period has passed, your endorsements will add weight to our efforts to protect charities operating in California and the millions of people they serve. Please contact us or leave your endorsement in the comments section below. Thank you for your advocacy!